Slate Roofing: Is Worth the Price? You&apos;re here: Home / Roofing / Slate Roofing: Is Worth the Price? Slate is a premium roofing material with a lofty price tag depending on how large or wide your roof is. The huge initial investment is enough to turn away most homeowners, but the upfront cost isn’t always the determining factor when it comes to long-term value. In this post, our team from Skyline Contracting shares the lifetime benefits of slate roofing that make it a worthwhile investment even with the high upfront costs. Slat roofs rank among the most long-lasting roofs. Their sheer longevity is one of the reasons why this material is used for commercial and industrial properties. A slate roof’s “average” life span, when constructed properly, is at 150 years although the material’s sheer strength allows it to last even longer. Slate roofs don’t require as many roof repairs due to how strong and durable the material is. 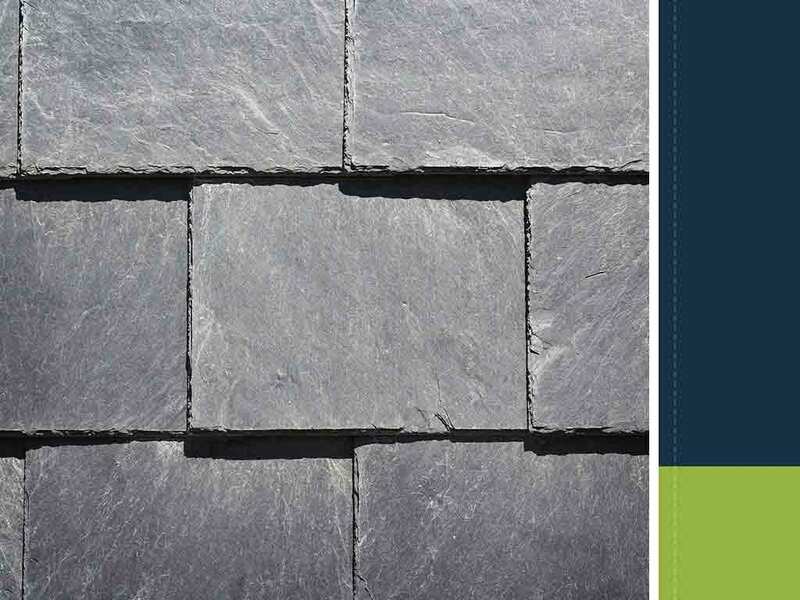 Compared with tile, which is long-lasting but brittle, slate can withstand impacts better and has higher tolerance to rain, extreme heat and snow. Slate is one of the most fire-resistant roofs. Other roofs are fireproof because of the way that they are constructed. With slate roofs, on the other hand, it’s the slate tiles that are fireproof. So, you have less to worry about, including not stressing over wayward firecrackers, wildfires or fires from adjacent homes. Slate also comes in a range of colors and styles. While it doesn’t have the same color palette as asphalt, slate has a wide range of alternative colors, including gray, green, purple and even mottled colors. As your local roofing company, you can count on our team from Skyline Contracting to properly construct your new slate roof so that you can take advantage of all these benefits. Call us today at (770) 561-0297 to learn more about our services. We install slate roofing in Gainesville, GA.